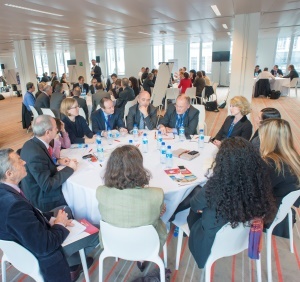 The post A harder market would showcase risk management skills appeared first on Federation of European Risk Management Associations – FERMA. 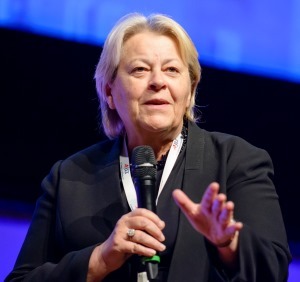 The post How Prysmian has dealt with its Brexit exposure appeared first on Federation of European Risk Management Associations – FERMA. 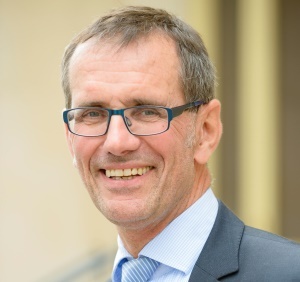 The post Brexit: a wake-up call in an unstable global trade environment appeared first on Federation of European Risk Management Associations – FERMA. If you wish to relive some selected moments of the seminar, discover the four photo albums uploaded on november 18th with pictures taken at our FERMA 40th anniversary cocktail and the two days of the seminar. Seminar Presentations are now available! If you didn’t have the opportunity to join us in Brussels or if you want to have another look at the results from the survey, you may consult the different presentations given on 20 & 21 October. 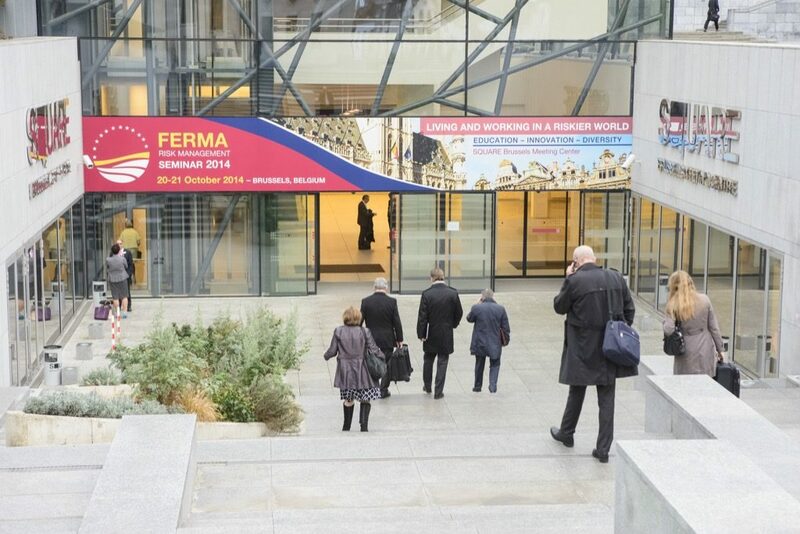 The Federation of European Risk Management Associations (FERMA) is to publish its first European Risk and Insurance Management Report incorporating the results of the 2014 FERMA Benchmarking Survey which will begin on 22 April. 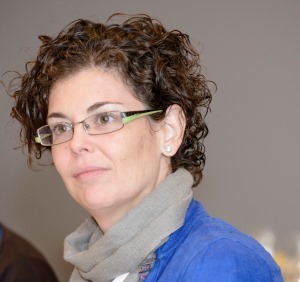 FERMA’s intention is to create a reference work for risk and insurance managers throughout Europe that will also provide a tangible basis for reporting to senior management on risk management. 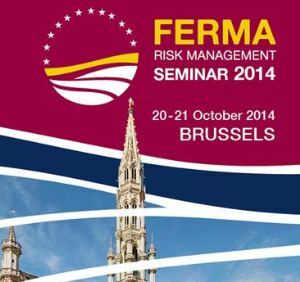 Why attend the FERMA Seminar? Meet 350 risk professionals from across Europe. Discuss common issues with colleagues from your own industry. Come back with fresh ideas for adding value to your business!